Ladies exc condition. Size says small fits up to med. 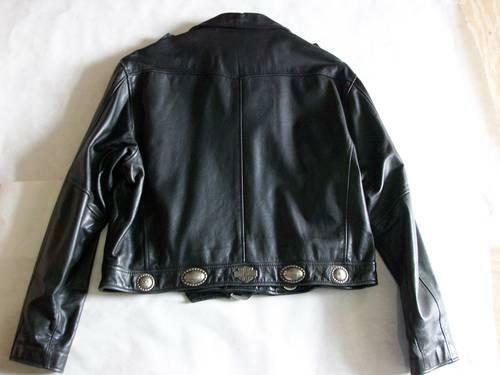 Good condition leather motorcycle jacket. Text preferred.